So you’re the proud parent of a student athlete who loves watching your child do their thing. Athletics can provide a positive element to a young person’s life: building confidence, teaching teamwork and self-discipline, developing and maintaining good exercise habits,, and honing communication skills. 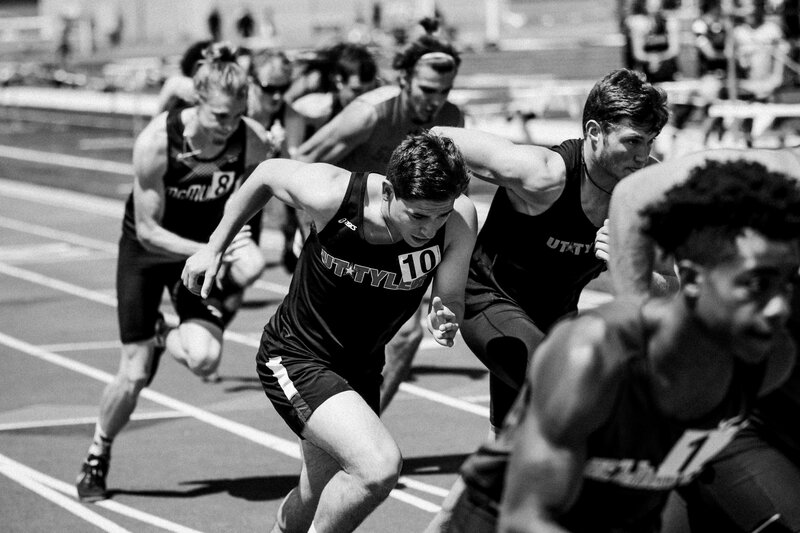 There’s so much fun and excitement that go hand in hand with athletics, that sometimes both the parent and the athlete can lose sight of the immense pressure that often lies underneath. 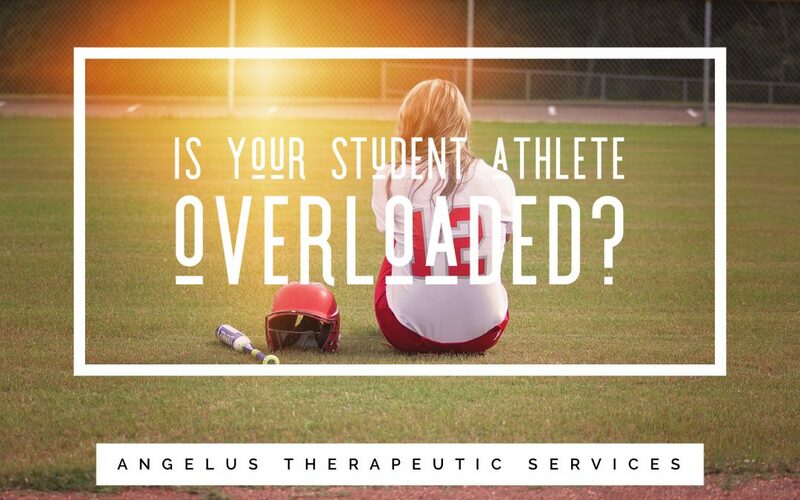 The pressure to measure up to peers, the pressure to be perfect, the pressure to balance schoolwork and extracurriculars, the pressure to perform to get that coveted scholarship – all of these things can take a toll on your young athlete. Many positive activities can be stressful at times, and some amount of stress can be healthy and productive. However, as a parent, you might notice your child’s mental health declining before they do. Their might not seem as lively, or they may become more irritable. Take note of any change in your child’s behavior and personality and be sure to keep tabs on the time commitment of their activities. It may be necessary to re-evaluate all of their commitments, especially if your child’s mental health is declining. Although athletics can definitely boost a young person’s self-esteem, you may be surprised to learn that mental health issues, such as depression, are quite common among young athletes. The NCAA found 10-15% of intercollegiate athletes will experience some type of mental health issue. Athletes spend so much time training their bodies and minds, that their mental health can fall by the wayside. The above points are so important that they are worth elaborating. If your child defines themselves by the sport they play and not much else, it’s like putting all of your eggs in one basket. If something doesn’t go well, your child may feel as though he/she is left with nothing. And that can be devastating. Similarly, it puts their mental health in a precarious situation if their self-worth is defined by how they perform on any given day. It’s normal to be disappointed if you have an off day, but if self-worth is tied to performance your child may be saying to him or herself: “I am a bad person/athlete,” rather than “I had a bad day.” The former is much more damaging. Perfection may seem alluring and shiny, but it’s effects are detrimental. If your child gets stuck in the impossible cycle of striving for perfection, their mental health can suffer. They may need added support such as counseling to help get them out of that endless loop. Lastly, one thing to be very aware of is how coaches (and you!) talk to your child. Negative comments stick in people’s minds much more than positive ones. Be aware of your language and the tone of voice you use. Shouting and negative comments create stress in the body. Being an athlete may seem beneficial and glamorous on the surface,, but if families are not careful, unhealthy and unbalanced practices can develop. 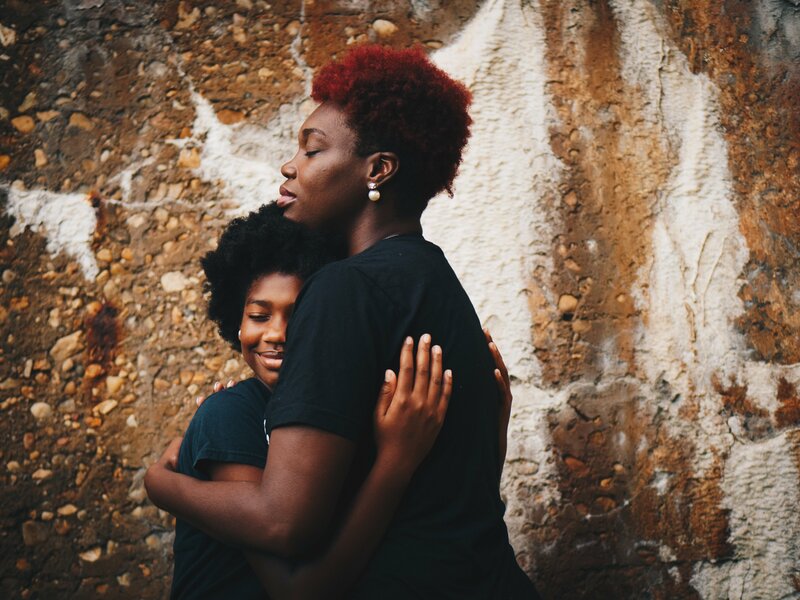 Your child is still growing both physically and mentally, so they will look to you for support to help navigate a balance between athletics and the other things in their life. As a parent, you can help notice and change unhealthy behaviors and thinking patterns before they become ingrained. Simply creating time and space for your athlete to talk to you or a counselor about what they are thinking, feeling, and experiencing can be immensely helpful. Sadly, there is a stigma in the athletic community associated with seeking help. Working to understand how your child thinks and feels about themselves can give tremendous insight into their mental health. Ensuring that your young person take some time for themselves to do nothing is also important. Make sure that your child knows how to relax and engage in activities that feel good. Finally, watch your own language. And no, we’re not necessarily talking about swearing! Children are resilient, but what you say to them and how you say it absolutely matters. They look to you for validation, even if they don’t want to admit it. For example, what if your child’s actions cost their team the game. If your child compels you to comment about what happened, focusing on the behavior rather than on them as an individual is important. You could say, “I know you’re disappointed by what happened, but I also know you’re a good player,” instead of saying, “Yeah, you really screwed up, better luck next time.” This allows your child to leave the interaction with some dignity and the ability to feel good about themselves, despite having a setback. If you see them struggling with something sports, academic, or socially related, make sure they know it’s ok to talk to you. Stay tuned for next week’s blog written FOR your student athlete to help start those important conversations. Carrie sees children, teens and adults in or Wallace Ave location. Having her own student athletes at home she is very aware of the stress that this can take on both the parent and student and works well in helping both learn how to manage differently. Michelle has an extensive background in mindfulness, relaxation and self care strategies that can help any student learn how to develop healthy and positive outlets and a flexible and realistic expectation of themselves and their abilities. Working at our Compass location, Lori sees kids K-12th grade within the Laurel School System. As a previous athlete and current coach she has extensive experience in helping student athletes find the balance they need.